I rode Fixed with MapMyRide+! Distance: 16.45mi, time: 01:01:23, pace: 3:44min/mi, speed: 16.08mi/h. Considering how grotty I felt earlier, this little ride was a transformation. Mid November seems quite mild as I didn’t need many layers today. 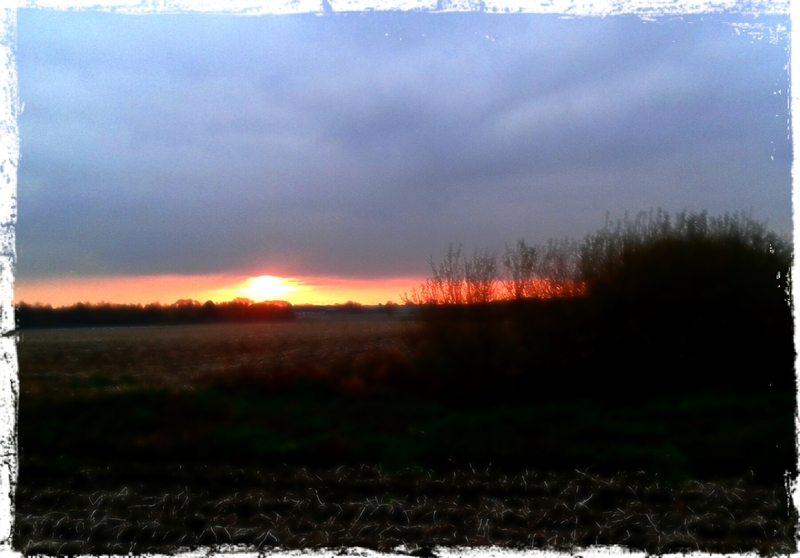 Photo: a few minutes before sunset looking towards Formby.